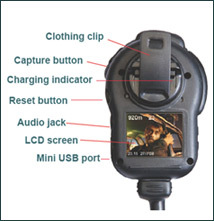 The VIDMIC works like a regular shoulder mic only it needs to be worn centre mass instead of on the shoulder. It does not require you to add any battery packs or additional equipment to your belt. 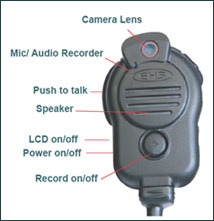 It attaches to your radio and draws no more power than a standard microphone. Want to know more? Want to arrange a free demonstration? Don’t hesitate. Call Hayden Stafford at SASAA on 0419 003 702.